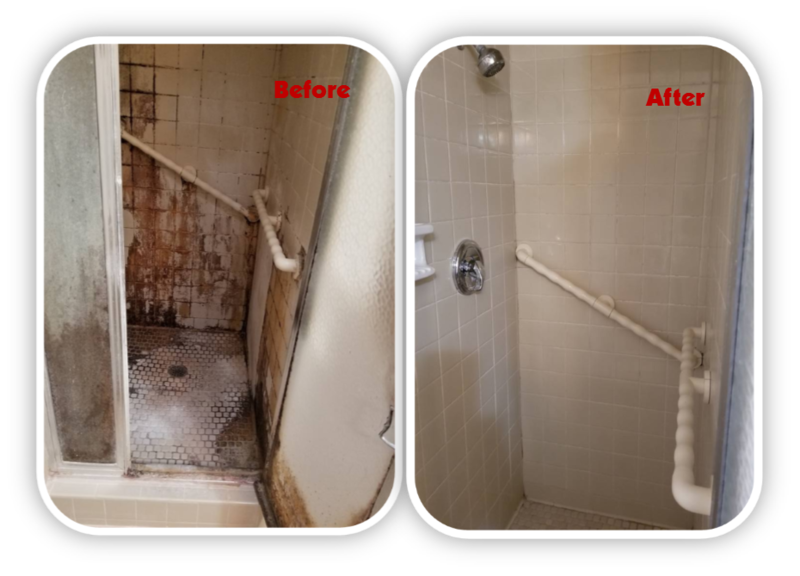 The Grout Doctor® is in the business of renewing existing grout and tile to its original beauty. 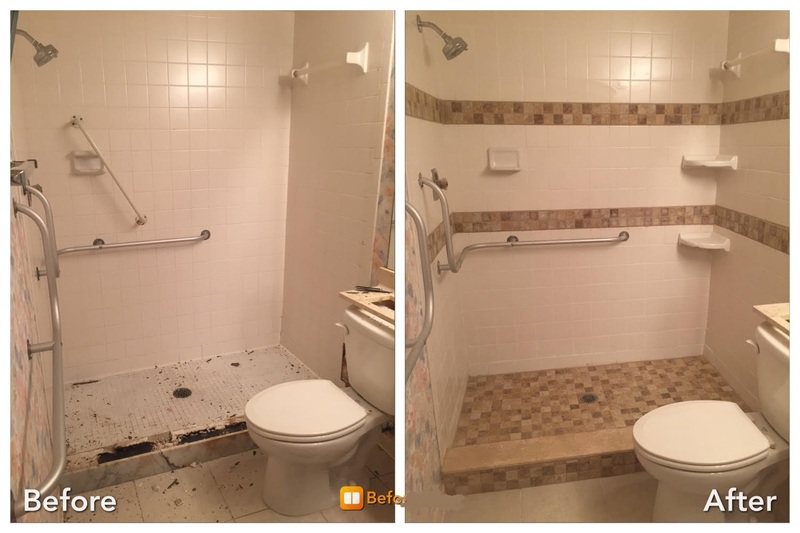 We fulfill our vision - to help homeowners and business owners enjoy the beauty of their grout, tile and stone - while minimizing maintenance and cost. 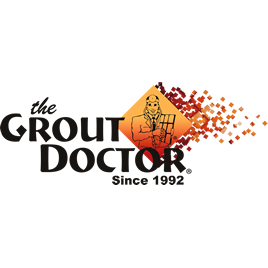 The Grout Doctor® is the most respected and recognized brand in the business!